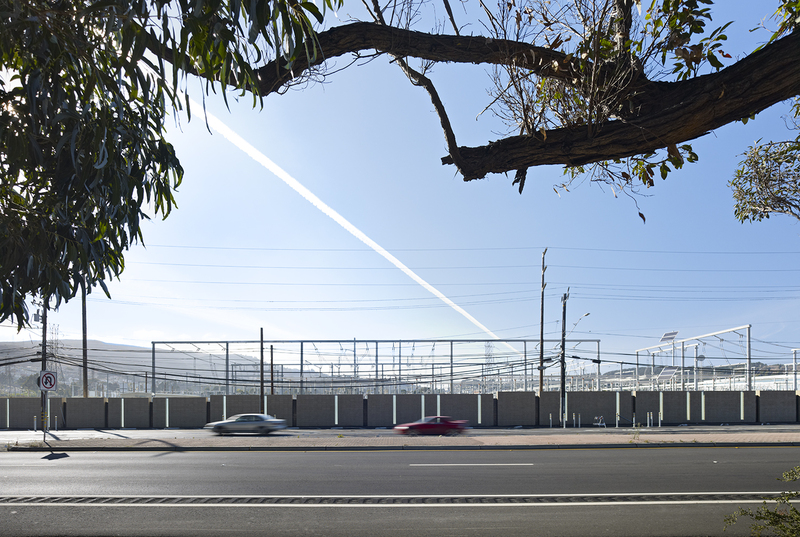 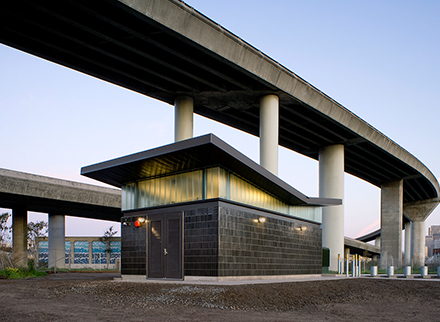 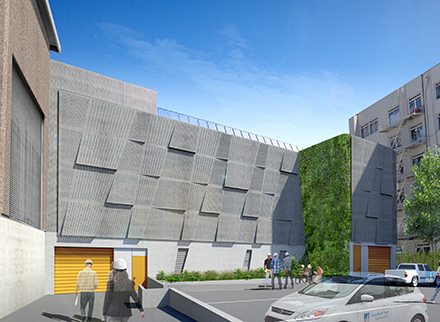 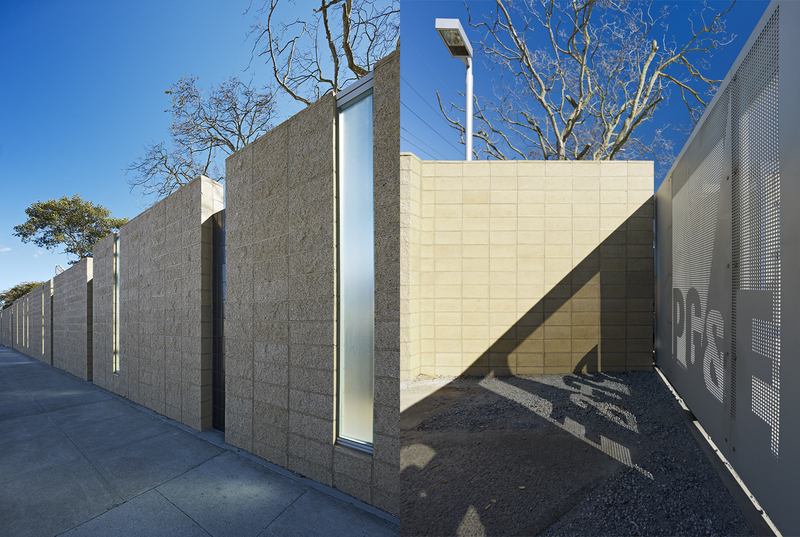 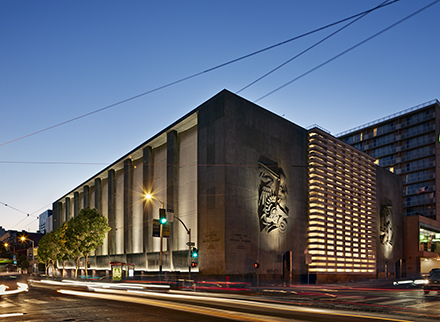 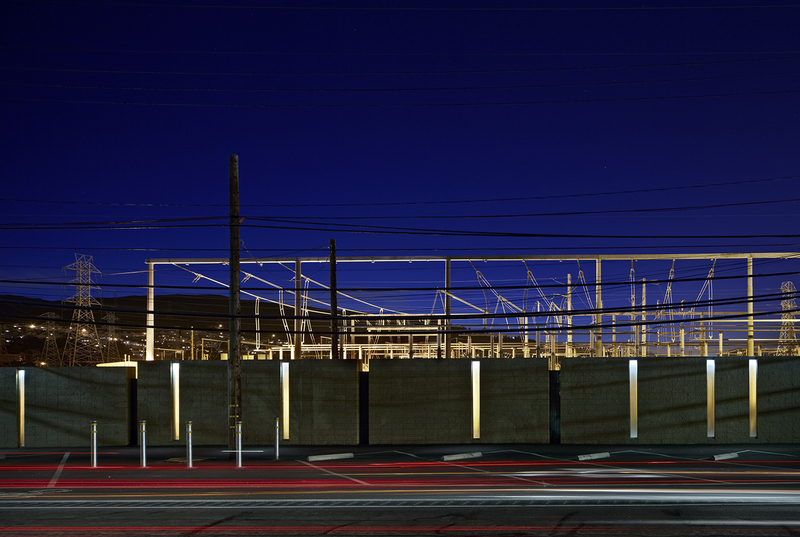 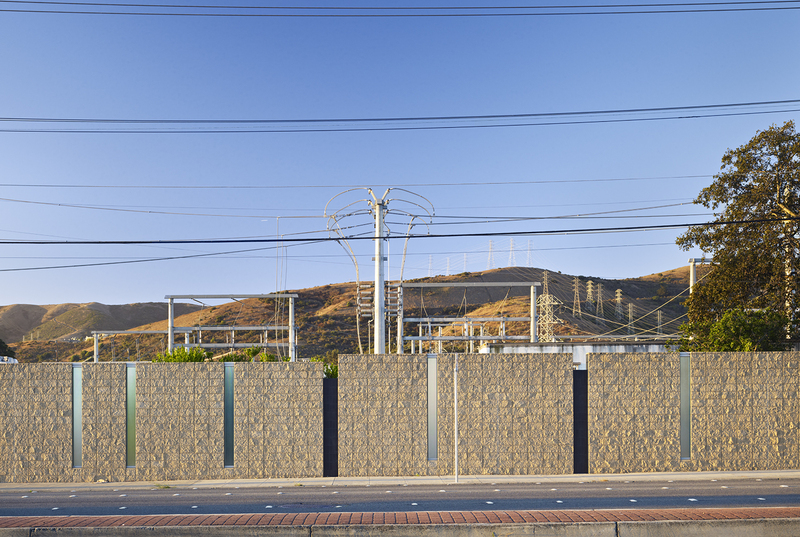 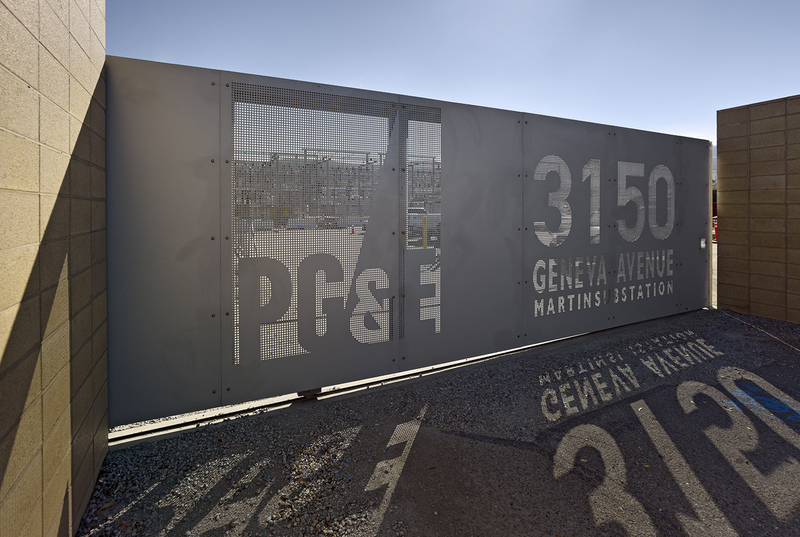 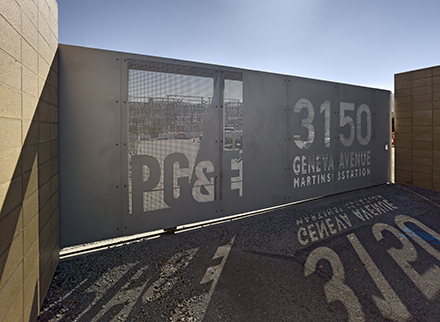 Designed as both a security measure and community amenity, this ten-foot-high perimeter wall provides an unexpected novelty to passersby of PG&E’s Martin St. substation, located in a residential neighborhood at the edge of San Francisco and Brisbane. 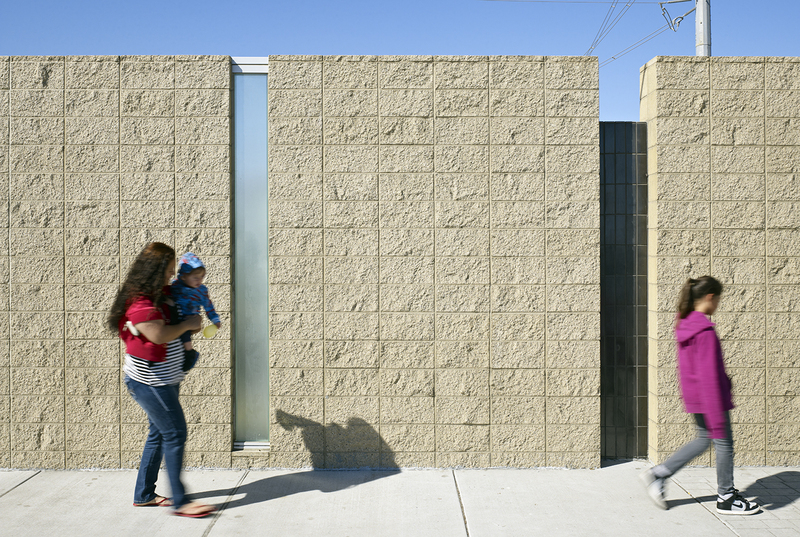 The design features concrete masonry block, punctuated by back-lit channel glass inserts that glow softly at night and deep ceramic tile faced reveals using locally made Heath Ceramics from Sausalito. 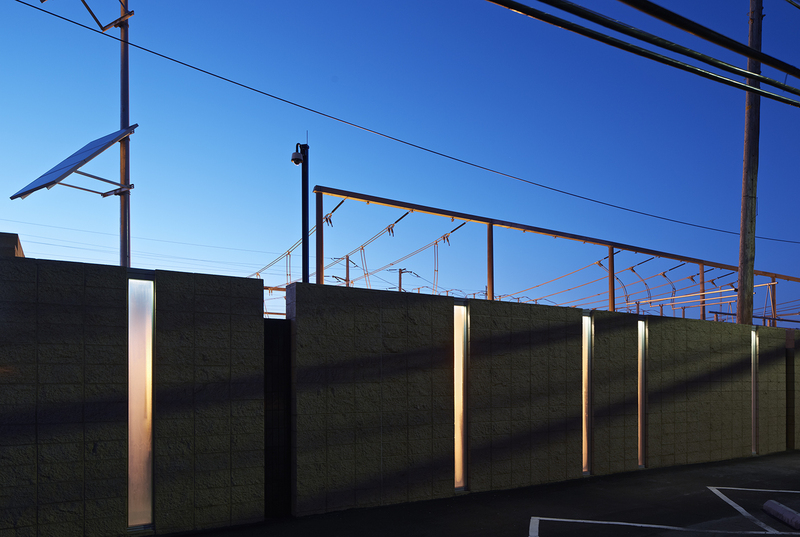 The LED lighting system is powered by on site solar panels. 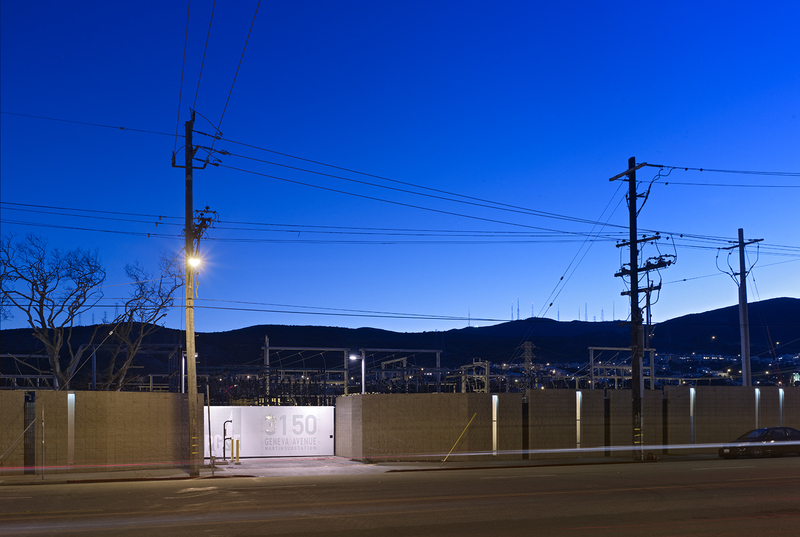 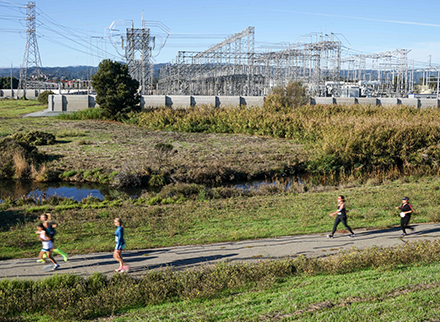 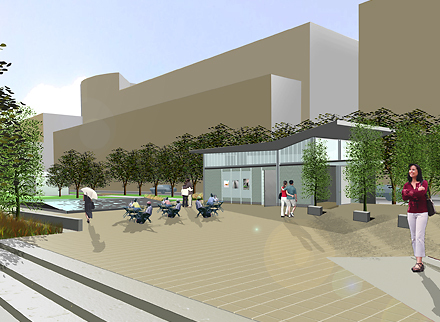 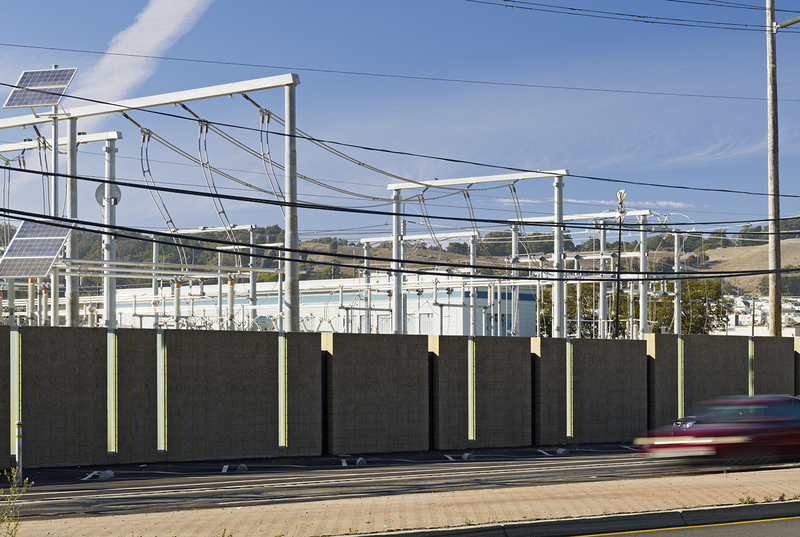 This project was the first of a series of improvements at PG&E substations by TEF, designed to meet the practical needs of the utility giant while enhancing the surrounding community.